It’s that time again — time for the newest edition of #SmarketingWeekly, TechnologyAdvice’s once-a-week roundup of the best B2B sales and marketing news (see earlier editions here). With “snackable” snippets and a direct link to each piece, #SmarketingWeekly is an efficient way for busy smarketing professionals to keep up with the latest research, opinions, and news. Whether you have one minute or one hour, we’ll get you up to speed on the latest trends, stories, and studies you may have missed. This week’s edition includes stories on the business dominance of Silicon Valley, measuring engagement correctly, B2B social media benchmarks, new digital advertising methods, old frustrations, and much more. If you haven’t realized that “web=mobile, and it’s been that way for a while,” Peter Kafka has taken the time to assemble some useful charts (via comScore) that will fully drive home the point. The short version? Mobile now accounts for two-thirds of the time users access digital media in the United States, and Facebook is the 800-pound gorilla of mobile traffic. Speaking of Facebook, have you started publishing videos to the platform yet? Shirley Pattison breaks down why you need to (hint: home-cooking), how it works, and some examples of successful Facebook video campaigns from various brands. Anyone struggling with Facebook engagement needs to read this article. Facebook engagement and shrinking organic reach aren’t the only digital advertising issues marketers face. According to Michael Brenner‘s latest article, 89 percent of marketers don’t think their digital marketing efforts are working, 71 percent say their campaigns fail to meet their expectations, and 46 percent have no idea how to measure ROI. Yikes. If you feel the same way (and the odds say you do), Brenner proposes a “new” marketing strategy that will help you return meaning to the way you measure ROI. 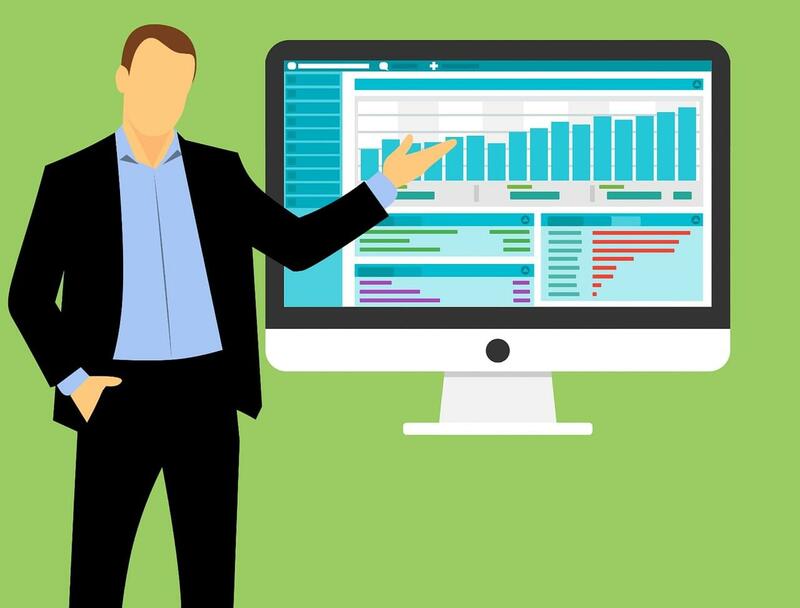 British Prime Minister Benjamin Disraeli once said, “There are three kinds of lies: lies, damned lies, and statistics.” If we aren’t tracking the right metrics, we’re ultimately lying to ourselves and creating a skewed picture of ROI. Andrew Raso‘s article will help you define what engagement means for your company and show you how to accurately measure it. Now that you’re questioning the value of your engagement metrics and whether or not you need to revamp your attribution model, you should take a look at this article from Kara Burney on the latest research from TrackMaven. They used their own software to analyze 12 months of social media content from over 300 B2B brands on Facebook, Twitter, LinkedIn, Instagram, and Pinterest. Crunching the numbers behind 508,060 social media posts and over 100 million interactions revealed some surprising insights — and some clear leaders. How does your organization measure up? Ultimately, sales and marketing alignment is about increasing conversions. But as you may have gathered from the last several articles, marketing departments at most organizations struggle to justify their investments with attributed revenue. 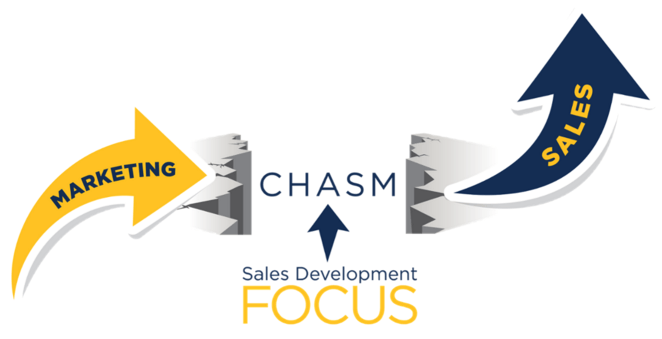 According to Doug Davidoff, sales/marketing alignment as we know it is a myth — there’s really a chasm between the two departments — and no matter how well marketing produces leads, sales probably hates them. 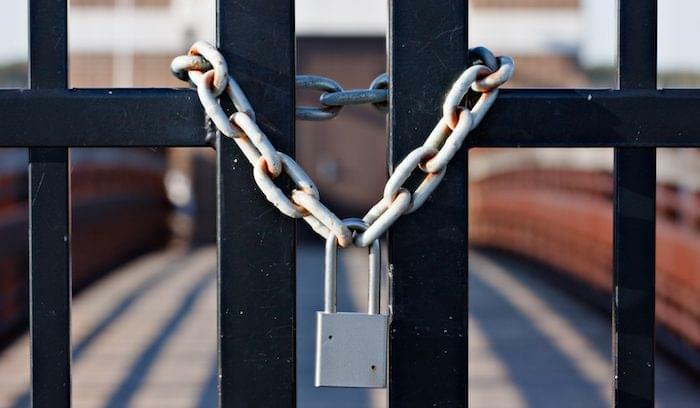 Fortunately, there’s a strategy that complements your inbound marketing efforts and bridges the chasm between sales and marketing: sales development. When you’re building your sales development process, it’s important to consider the role of social media. According to Pam Neely, most of us already have the skills to perform well, but we fall victim to common misconceptions that prevent social sales success. The next time someone tells you social doesn’t work for B2B, or that you have to be a social expert to succeed, point them to this article. One bit of social sales knowledge that’s not a myth: good content and good content distribution is essential to success. Unfortunately, most marketers struggle with both, since they require a resource already in short supply: time. Thankfully, there are a fair amount of startups looking to solve that problem, including New York-based Playbuzz. Playbuzz promotes sponsored content through slideshows, flip cards, galleries, quizzes, and the ever-popular “listicles.” According to Dean Takahashi, the funding will help Playbuzz create more content and distribute it further afield. 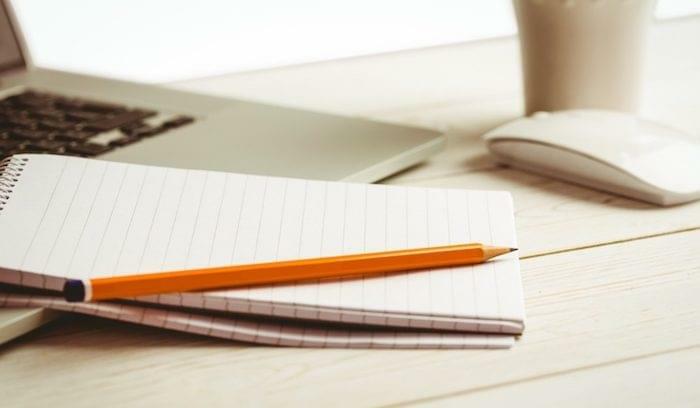 If you’ve had difficulty scaling your content production, give them a look. As B2B organizations work to generate leads from new channels like Snapchat and other social platforms, it’s not uncommon to hire a celebrity endorser or other “influencer” to promote your brand, product, or content. However, Helen Leggatt writes, a new Collective Bias survey of 14,000 U.S. adults indicates that might be a colossal waste of money, especially in the highly-coveted Millennial demographic. The survey is focused on decidedly B2C situations like buying a product in a retail store, but the insights hold true for every marketplace. In our last piece for this week, Vivek Wadhwa outlines how and why Silicon Valley is so successful at “disrupting” so many industries with the platform model. Read how Microsoft nearly killed Apple (until Apple beat them at their own game), how Netflix’s Reed Hastings plotted his long-term strategy, and how Uber is really about self-driving cars. Once you’ve finished, check out the new book, Platform Revolution: How Networked Markets are Transforming the Economy and How to Make Them Work for You, by Geoffrey Parker, Marshall Van Alstyne, and Sangeet Choudary. As always, thanks for reading #SmarketingWeekly. We hope you found the content enlightening. 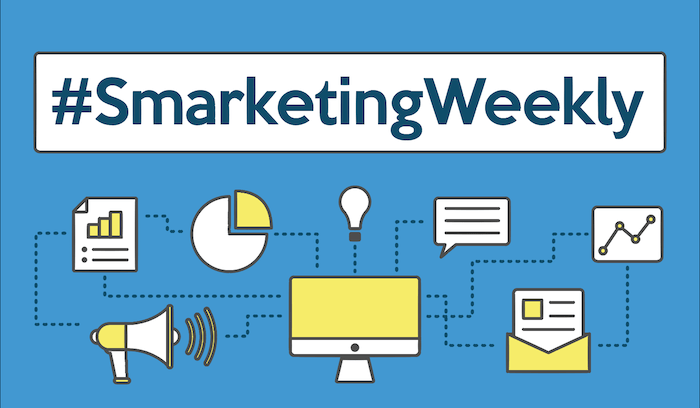 If you have suggestions for stories, videos, podcasts, or other sales/marketing content you’d like to see featured, share it with the#SmarketingWeekly hashtag, mention @smarketingwkly, or connect with curator Charles A. “Drew” Settles.